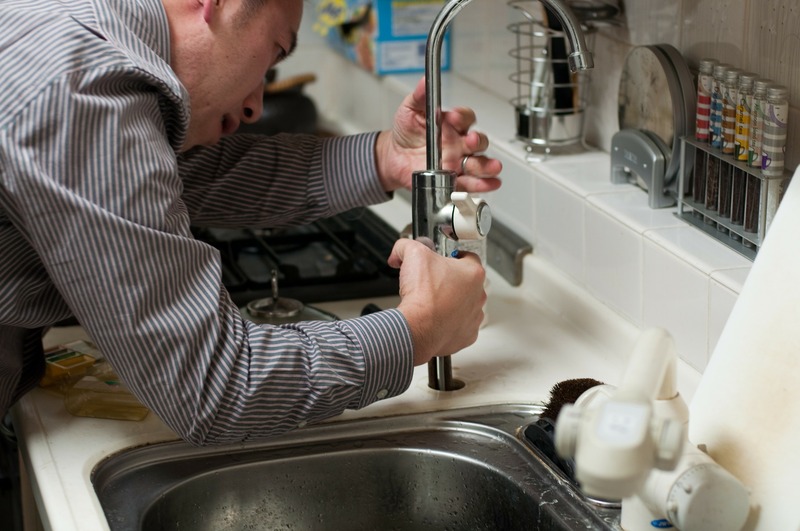 As homeowners, we all face a variety of challenges each day and that certainly includes many common plumbing emergencies. Here at Steve Mull Plumbing we have just about seen it all, but recognize three common plumbing problems that can ultimately lead to emergencies. From a burst water heater or a clogged drain, to a leaky pipe, plumbing problems are varied but these common issues can often lead to emergency repairs. However, they can actually be avoided. Our team wants to share some important tips and helpful insight with our clients on how to prevent these plumbing emergencies from happening. We will discuss each scenario below and provide you with helpful tips to avoid them. 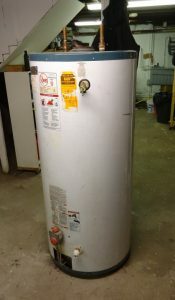 A burst water heater – The average water heater has a lifespan of 8-10 years and should be routinely maintained to ensure its full life expectancy. 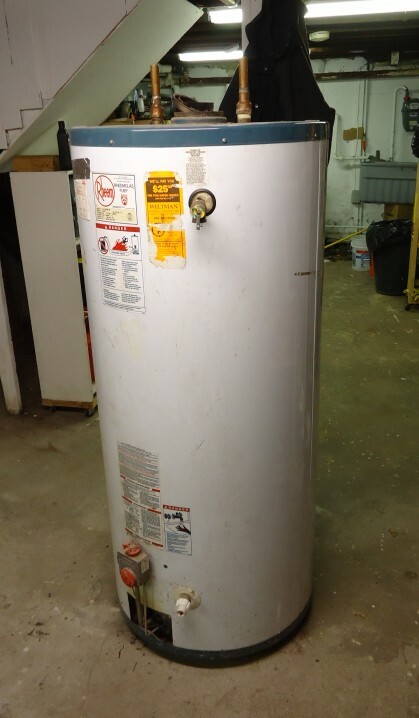 A water heater should be inspected and assessed at least every 2 or 3 years, so as to protect your home from unsuspecting flood damage. When an evaluation is performed by the professionals here at Steve Mull Plumbing, we will check for signs of corrosion, examine the pressure relief valve and inspect the anode rod as well. A full inspection can certainly save you a good deal of frustration, challenges and money. 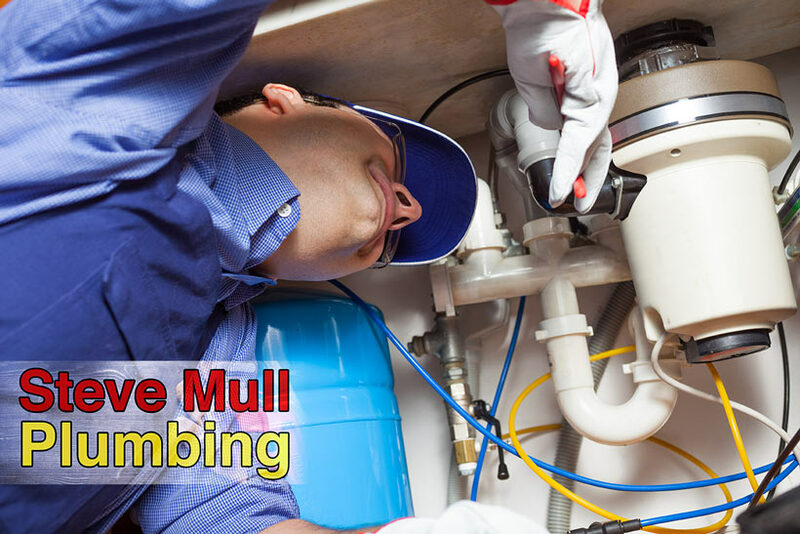 A clogged bathtub drain – The team here at Steve Mull Plumbing handles it all and offers the following tips to avoid clogs. When it comes to your bathtub, the biggest culprit that contributes to clogged drains is hair. With that said, we highly recommend you install a drain screen that is designed to catch any hair. Be sure to empty out the screen after every shower taken to avoid clogging your bathtub drain. A clogged toilet – The biggest culprit here is that of flushing sanitary products or even paper towels and wipes down the toilet. The best way to avoid this type of clog simply to avoid flushing these items. Rather, put a trash receptacle in your bathroom adjacent to the toilet and allow it to serve as home to these products. A clogged kitchen sink – Typically the result of discarded food waste, a clogged kitchen sink can be a common issue even when you have a garbage disposal installed! Whether fat, grease or bones, they should all be discarded into a garbage pail and not disposed of in your sink. A leaky pipe – Consistent temperature changes can certainly play tricks on the pipes in your home causing them to constrict, expand and constrict again. When this occurs, the pipes can crack and split resulting in annoying leaky pipes. In order to prevent these types of plumbing emergencies, we suggest you insulate areas near to the pipes where any cold air is allowed to seep in. Further, if consistent freezing temperatures and cold winds are in the forecast, it is recommended that you keep the faucets in your home dripping and keep the heat up in your home for the duration. It is important to know that aside from the outdoor elements and temperatures, the quality of your water will also affect your plumbing pipes. For instance, if you have very hard water the minerals in your water can eat away and cause corrosion of your pipes resulting in a leak. In order to prevent this from happening the certified professionals here at Steve Mull Plumbing strongly suggest you consider investing in a water treatment system which can not only contribute to the health and safety of your pipes but to the overall health and safety of your family members as well. We hope you have found this information helpful and want to remind all our valued clients to take appropriate steps whenever possible to avoid these common plumbing emergencies. With fall now upon us and winter right around the corner, be sure to give attention to these potential plumbing issues. Remember, whether it is a leaky pipe, clogged drain or a burst water heater, we are the team for you. Don’t delay. Contact our friendly professionals today and let us help you avoid plumbing emergencies, whether winter, spring, summer or fall.